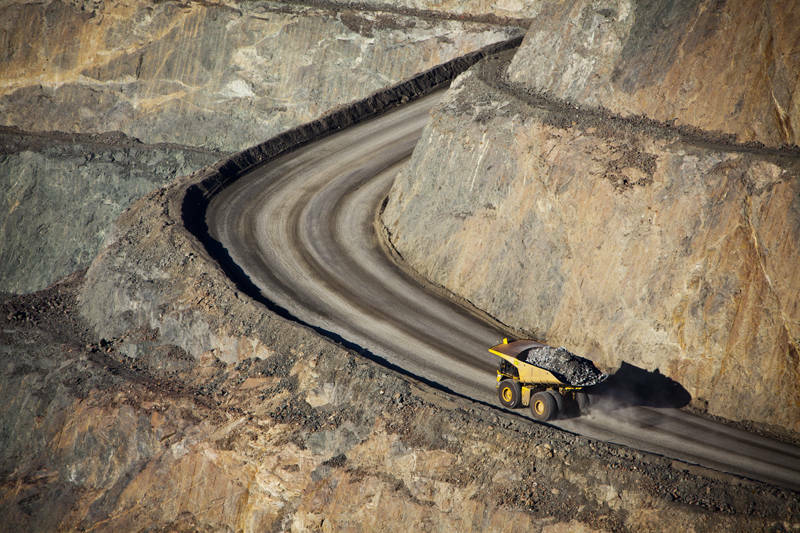 This is a shot of the Super Pit in Kalgoorlie, Western Australia. I remember the viewing area over the pit had one of the highest concentration of flies we experienced anywhere in Australia. This image has just become my all time best selling stock image at Shutterstock. It has only been online for 10 months but it has sold more then the old number one which has been online for 6 years. The Superpit image is available for high resolution download here. 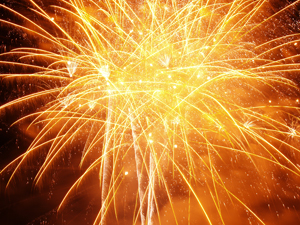 The Firework is available for high resolution download here. Funnily enough I was playing with Google’s image search with that very one yesterday. Most of the hits where the stock sites though. I had forgotten how good Google Image Search is for finding where images end up.